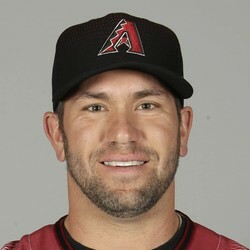 Is Josh Thole the odd man out in Toronto? R.A. Dickey threw to Russell Martin for the first time on Wednesday morning, and after the bullpen session was over, everybody came away saying all of the right things. This is horrible news for those looking for playing time for Thole. If Martin can handle the knuckleball and Navarro isn't traded, Thole may not break camp with the team. His fantasy relevance was minimal before this news so adjust accordingly.